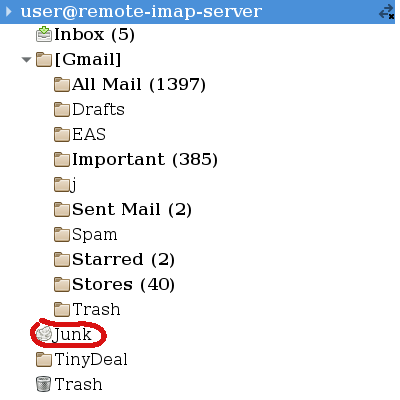 If your Evolution mail client—after upgrading to Debian Jessie (i. e. up to v. 3.12.9)—"loses" some messages received through IMAP, check its local Junk directory for a remote IMAP server, even if you cannot remember configuring local spam filtering. This entry was posted in in English, Nubis Novem, ссылка, статьи and tagged BOFH, Debian Jessie. Bookmark the permalink.